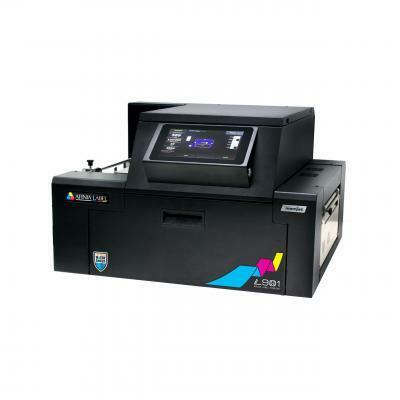 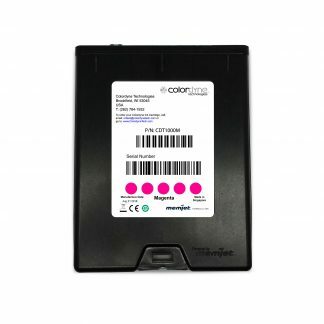 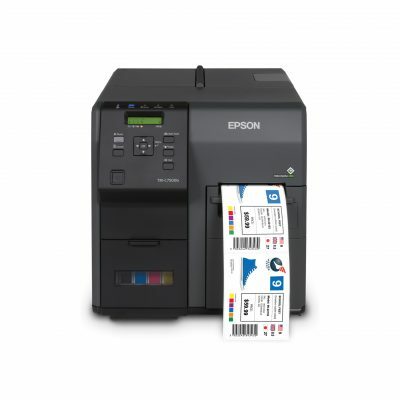 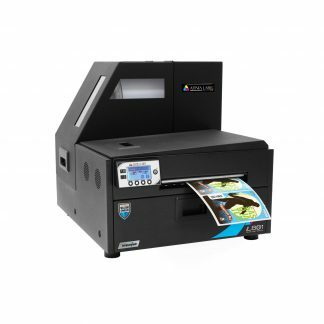 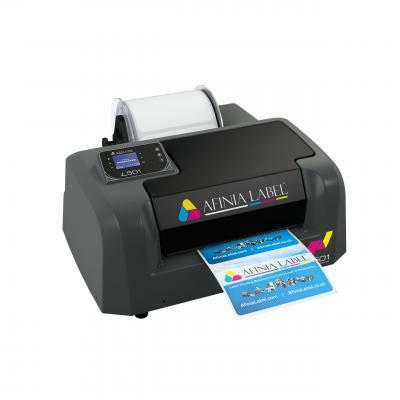 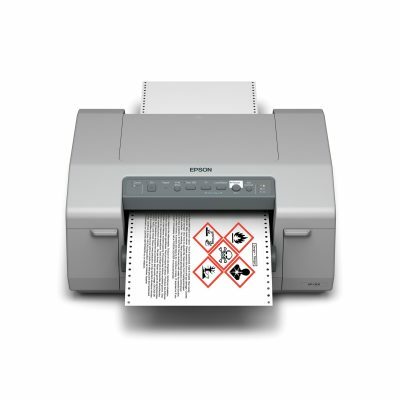 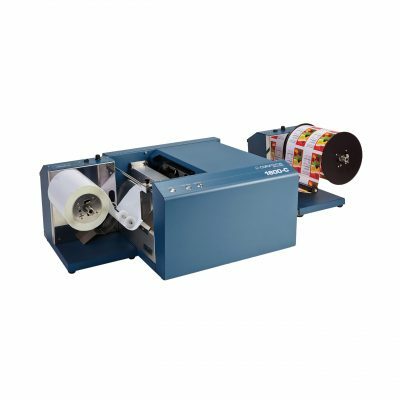 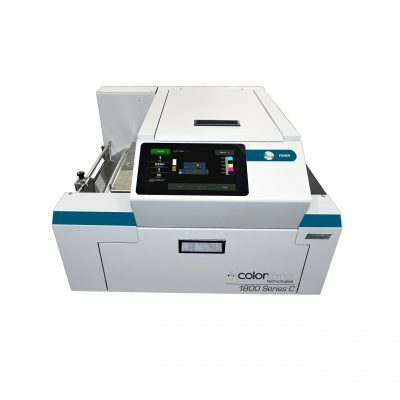 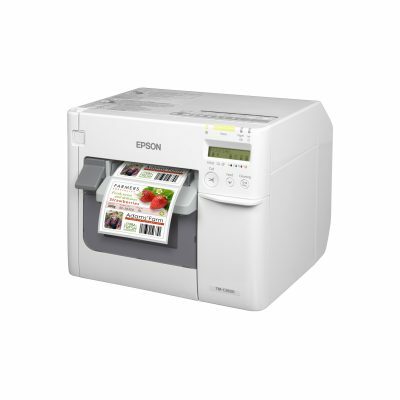 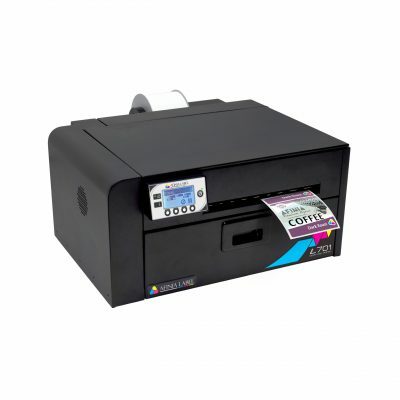 Texas Label Printers, LLC offers a large selection of digital color label printers, digital packaging printers and digital label finishers from manufacturers such as Afinia Label, Colordyne, Epson ColorWorks, Muratec Precision Label Series (A Konica Minolta Company) and NeuraLabel. 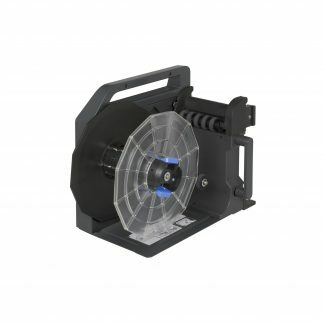 Visit our products page to view our entire product selection. 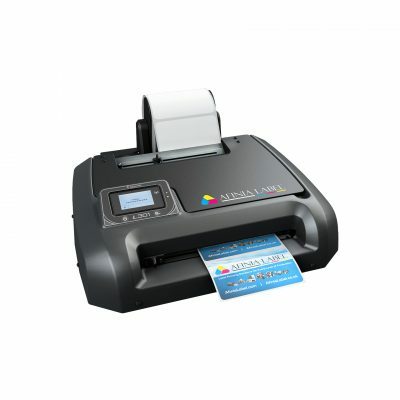 Please feel free to contact us if you have any questions regarding the products we sell or the service and support that we provide.